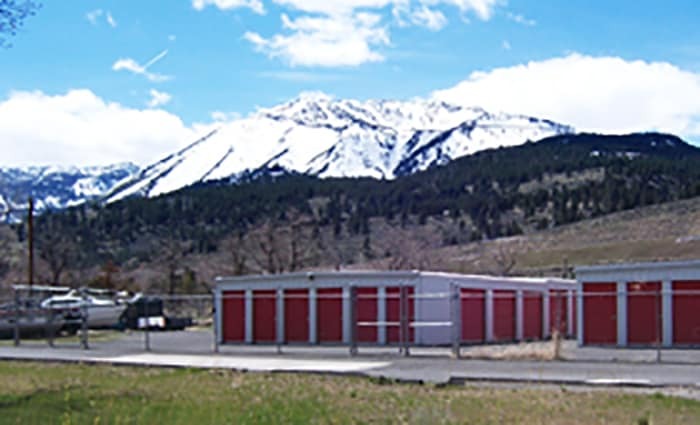 Our facilities are easy to find, located on major roadways both north and south of Carson City, Nevada. 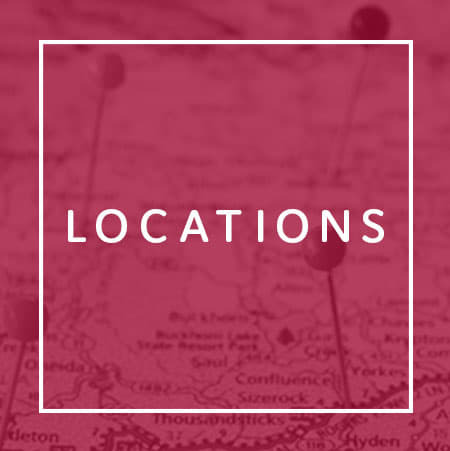 If you live on or near Interstate 580 or US Highway 395, then we’re just a short drive away. We proudly serve the residents of Washoe City, New Washoe City, Hidden Valley, VC Highlands, Minden Hills, Indian Hills, Sparks, Reno, and South Lake Tahoe. We also serve the subdivisions of Lockwood, Patrick, Clark, Spanish Springs, Sun Valley, Verdi, Cold Springs, Lemon Valley-Golden Valley, Damonte Ranch, Mountaingate, Arrowcreek, Galena Forest, and St. James Village. 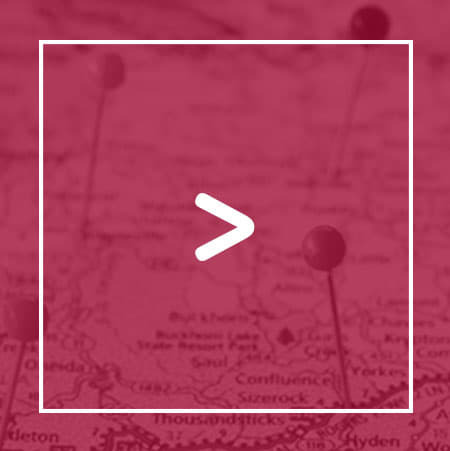 No matter where you’re coming from, our facilities are convenient and accessible. Give us a call or visit our facility pages for directions. 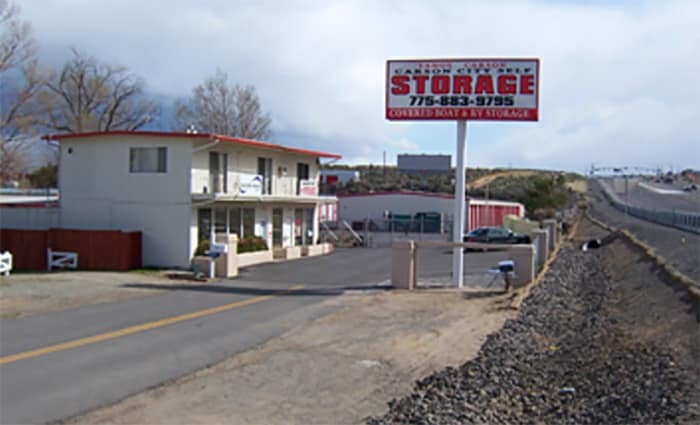 Why is Carson City Self Storage/Reno-Washoe Valley Storage different from our competitors? It starts with our staff. 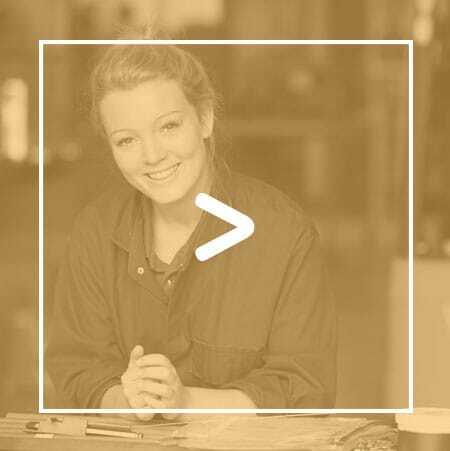 We pride our facilities on return customers and referral business. 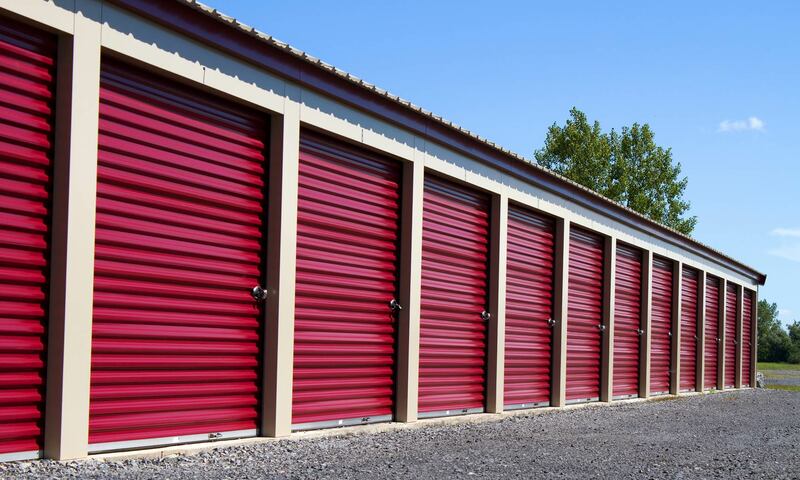 Learn more about Carson City Self Storage/Reno-Washoe Valley Storage and our clean, modern self storage facilities in Nevada. 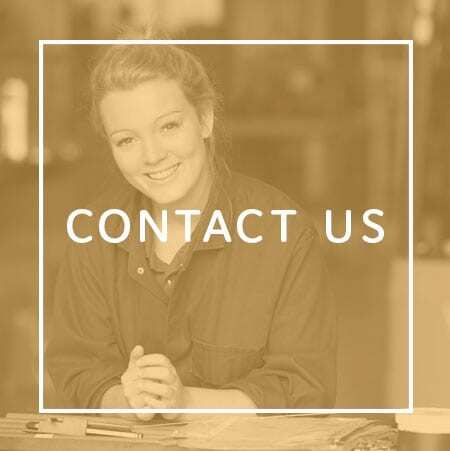 Drop by or contact us today.